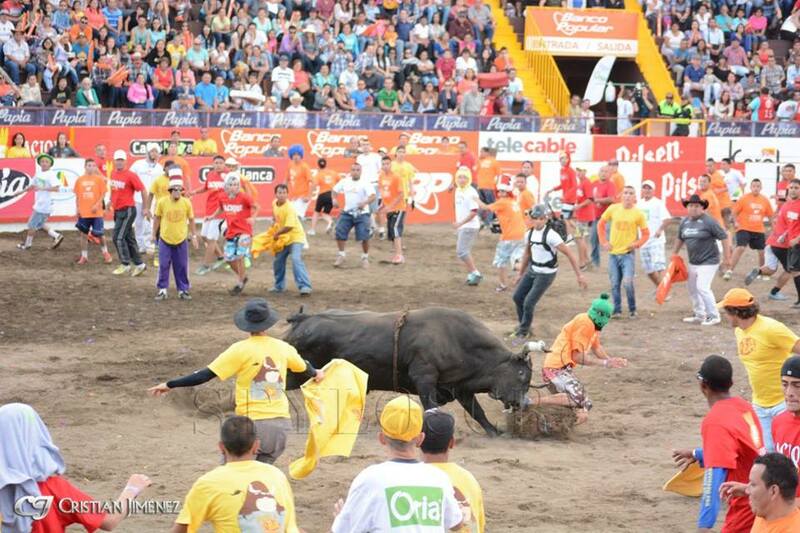 The Zapote Fair is a staple of the holiday season in Costa Rica. 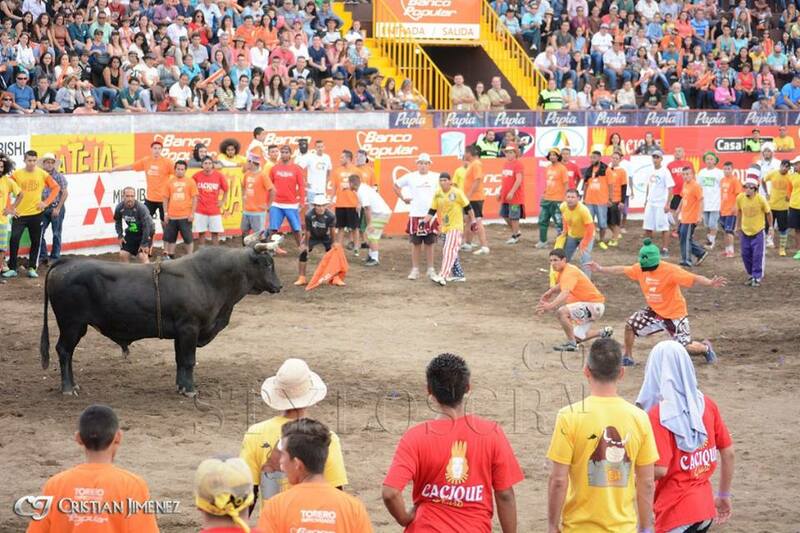 And the redondel (bull ring) is the centre of attention, more so this year without the megabars. 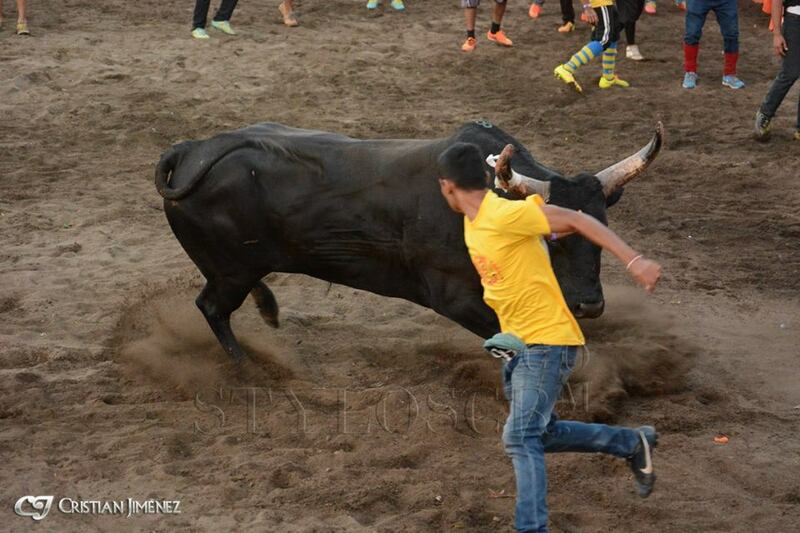 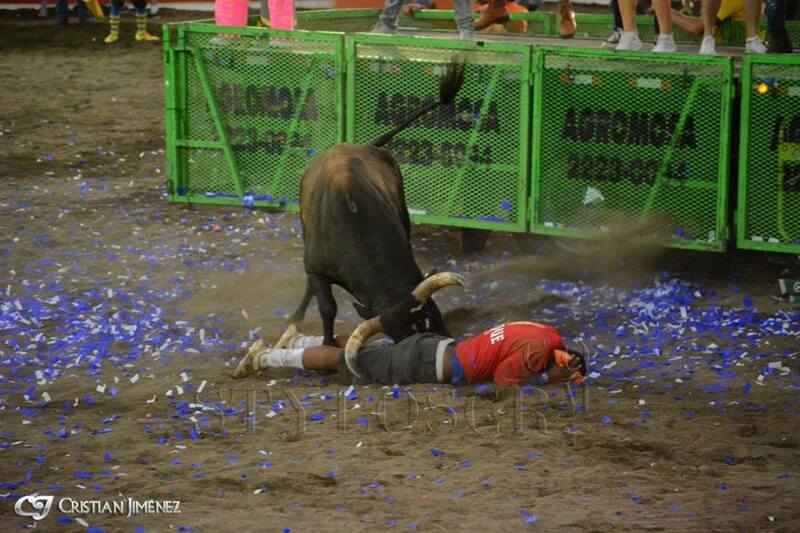 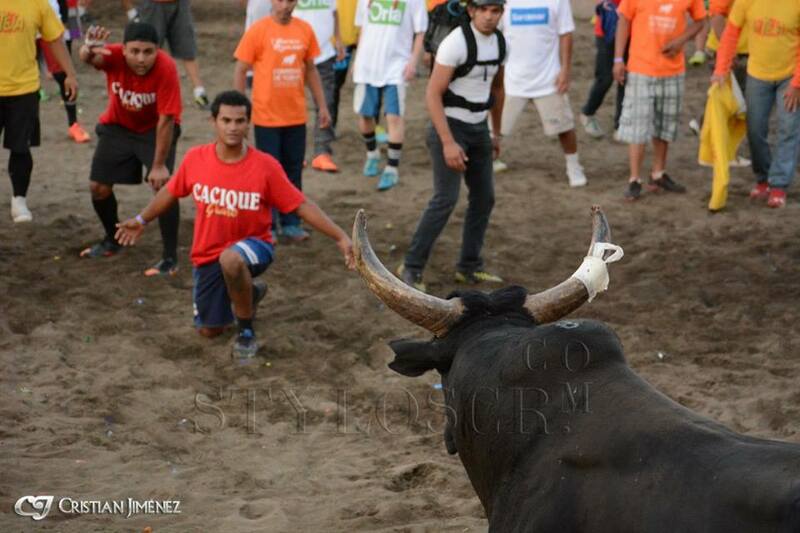 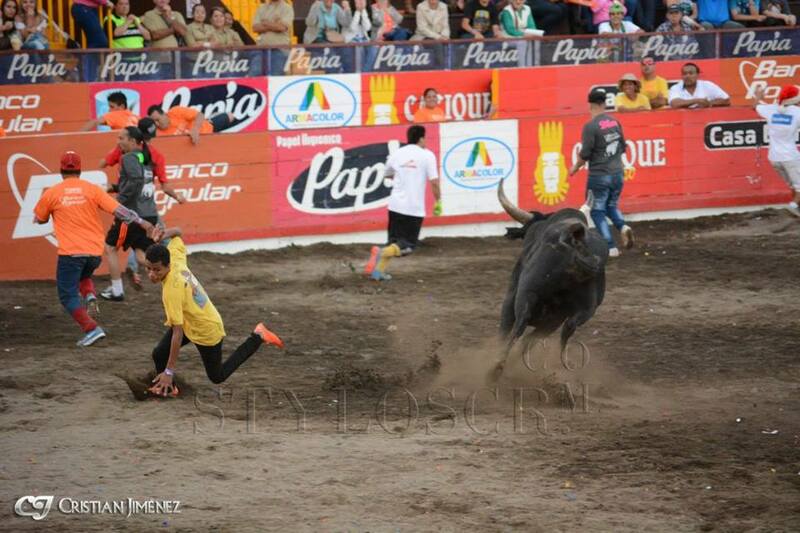 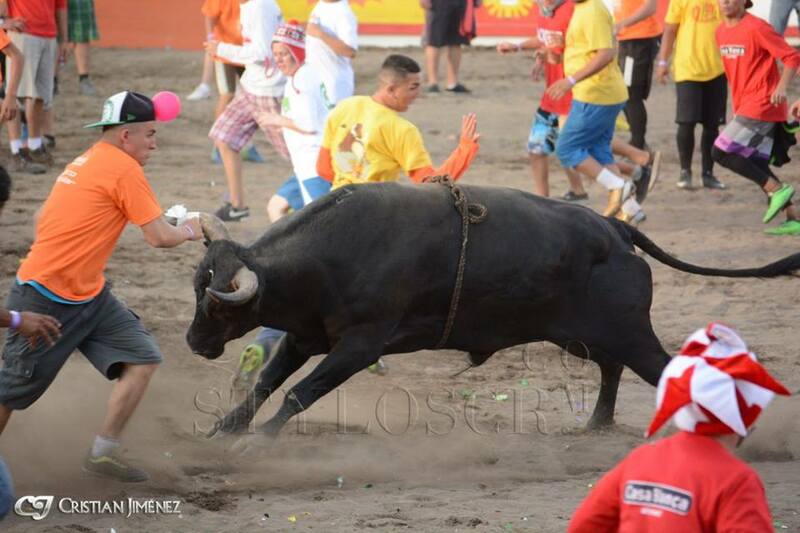 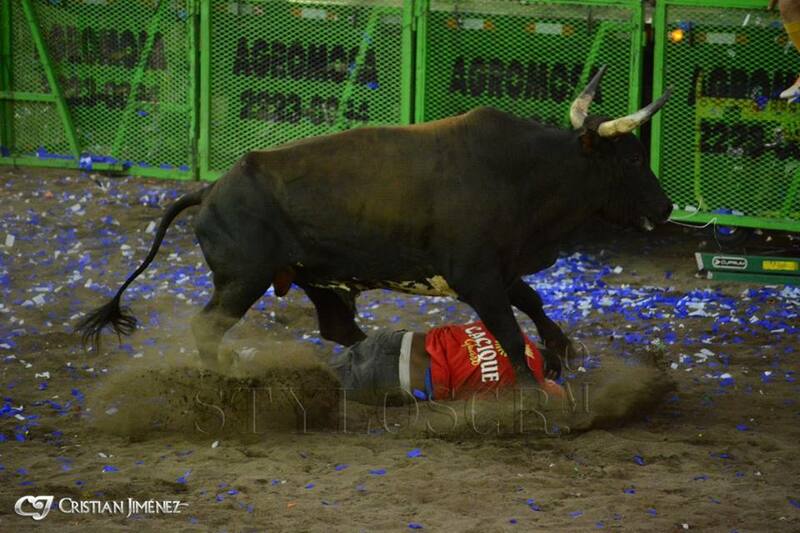 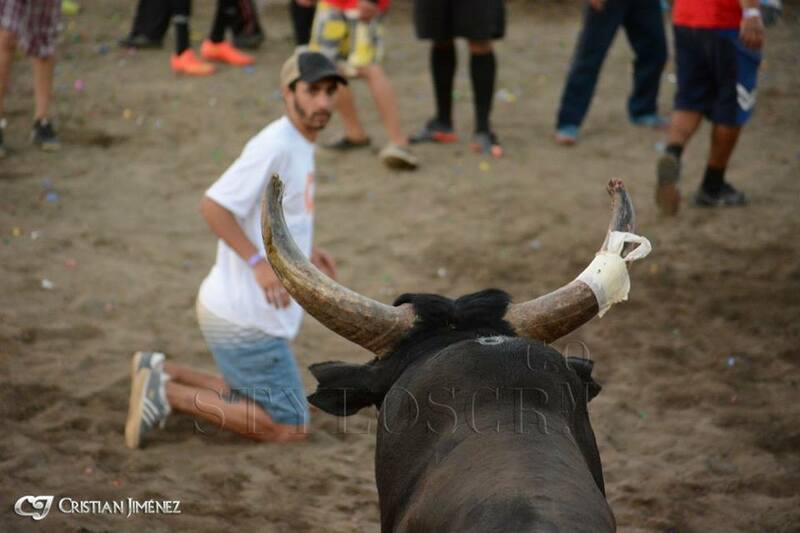 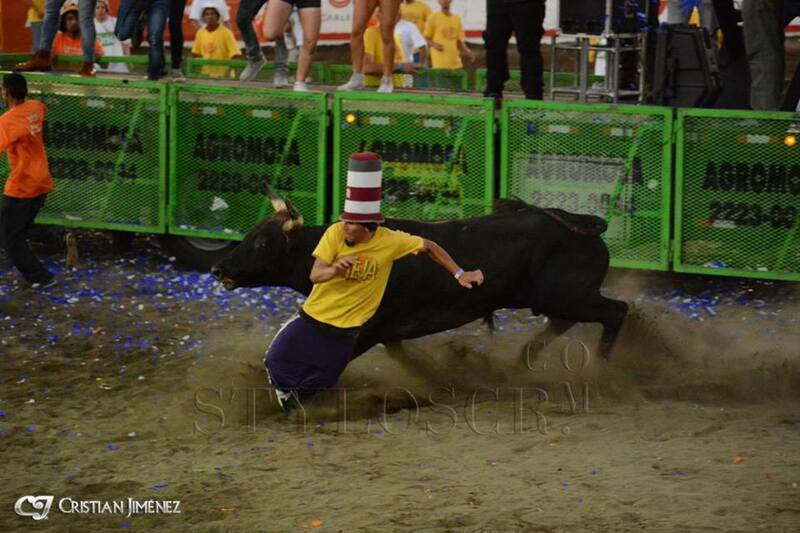 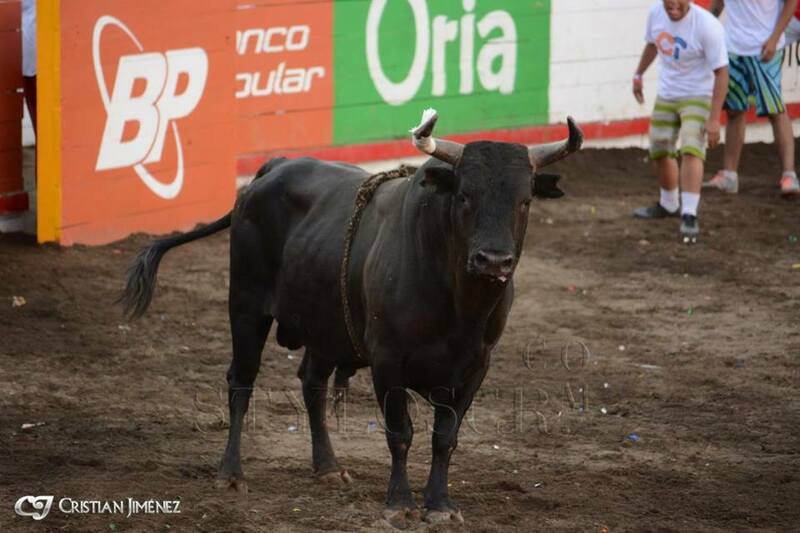 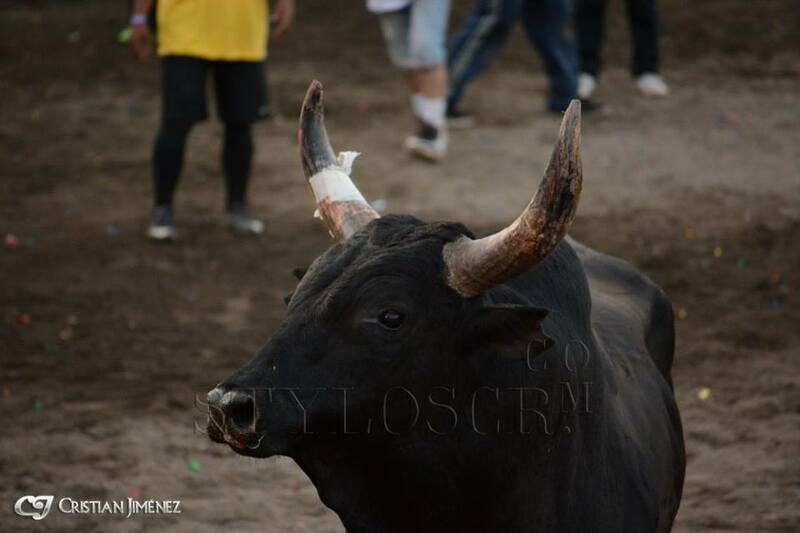 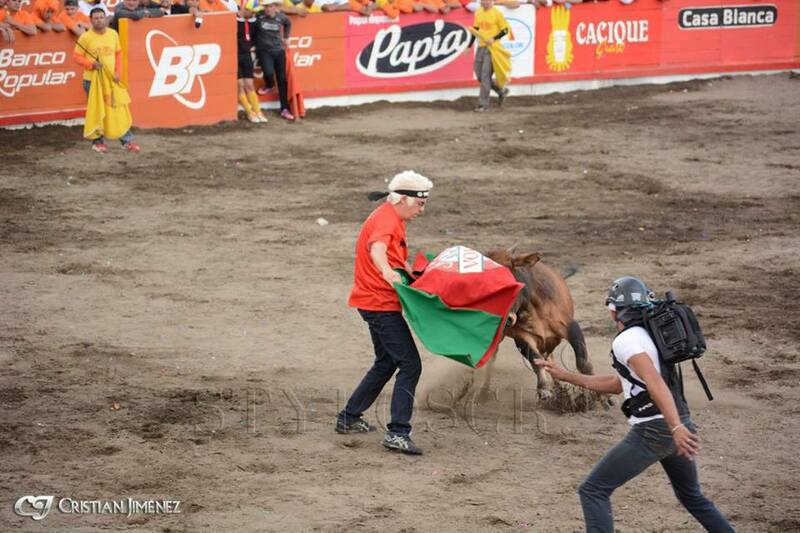 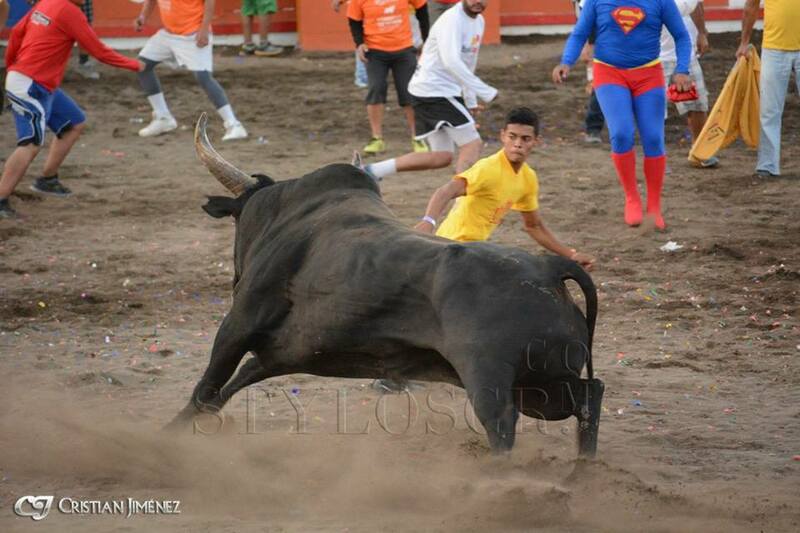 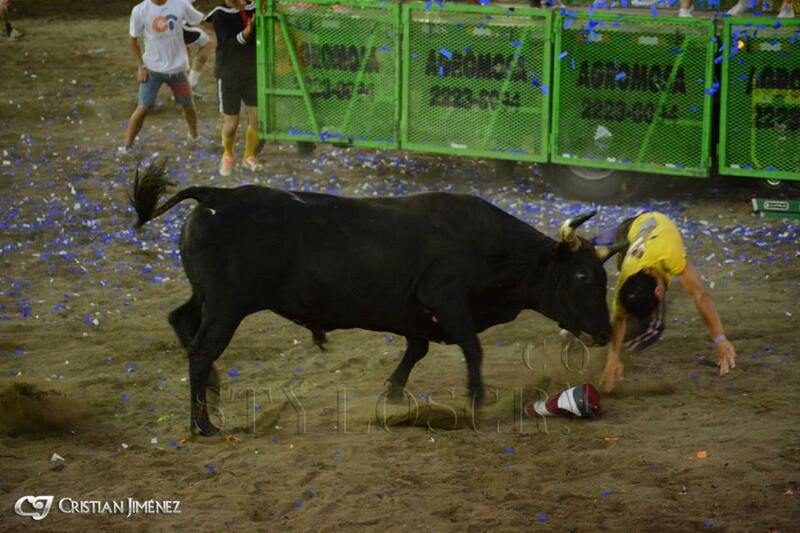 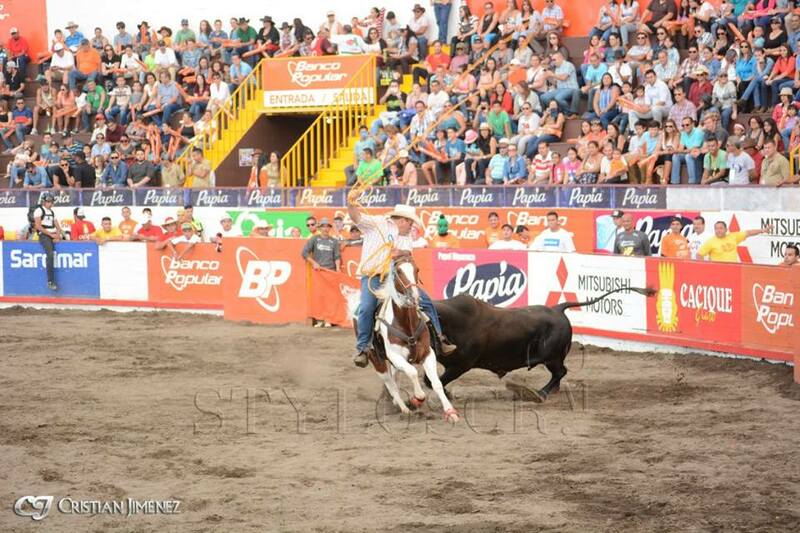 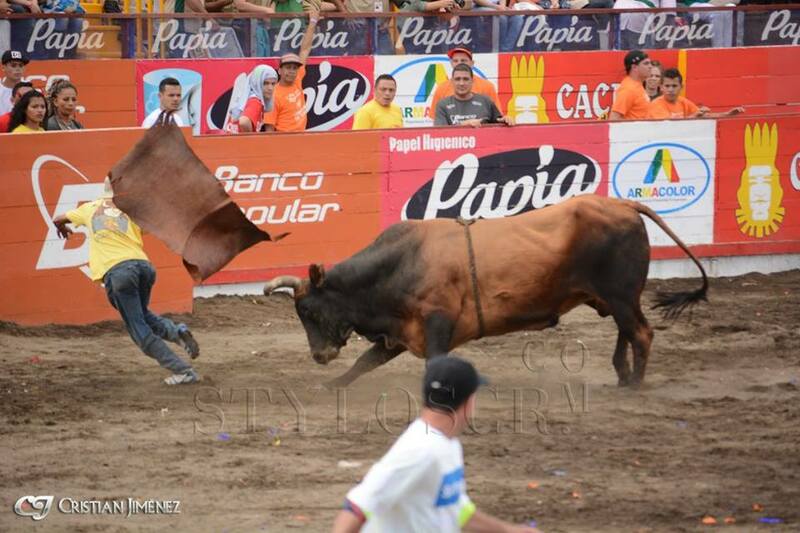 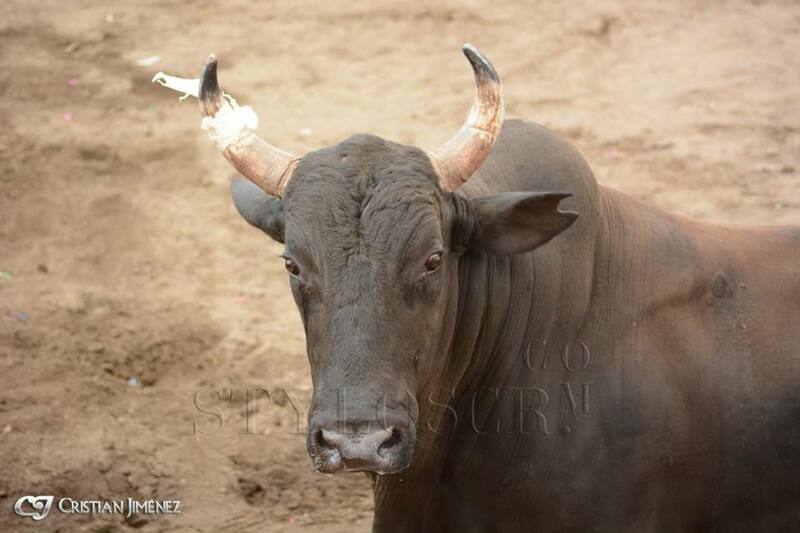 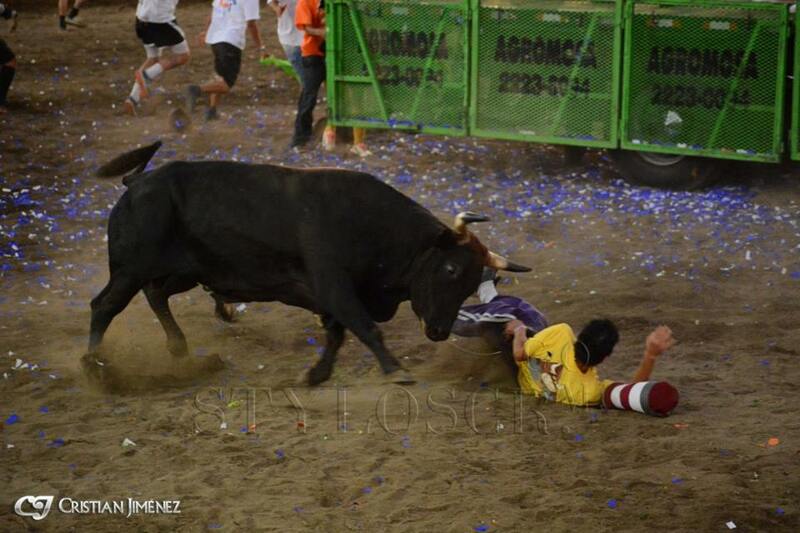 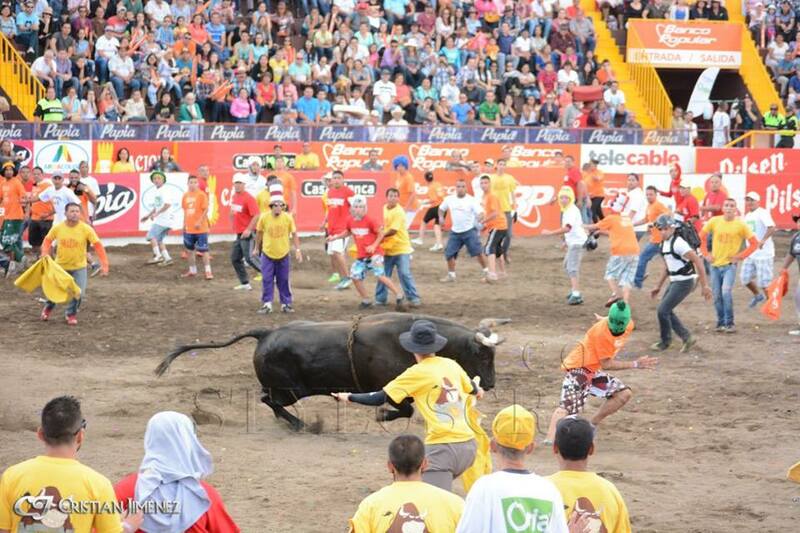 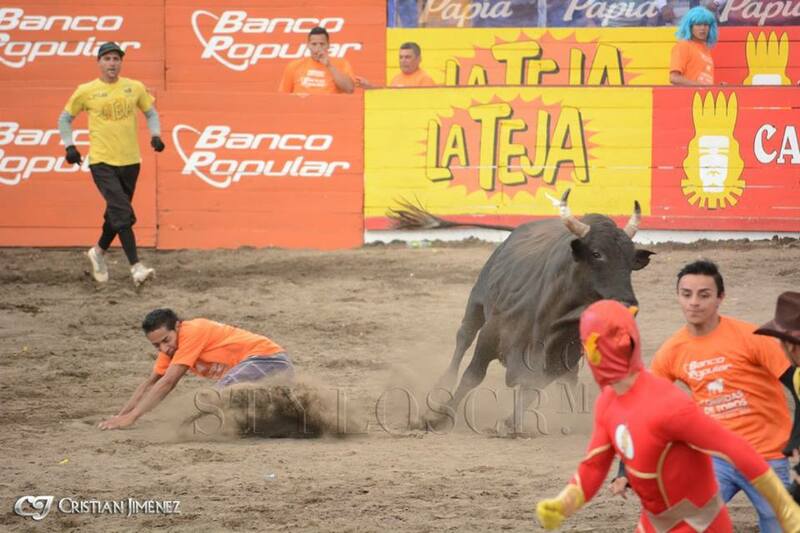 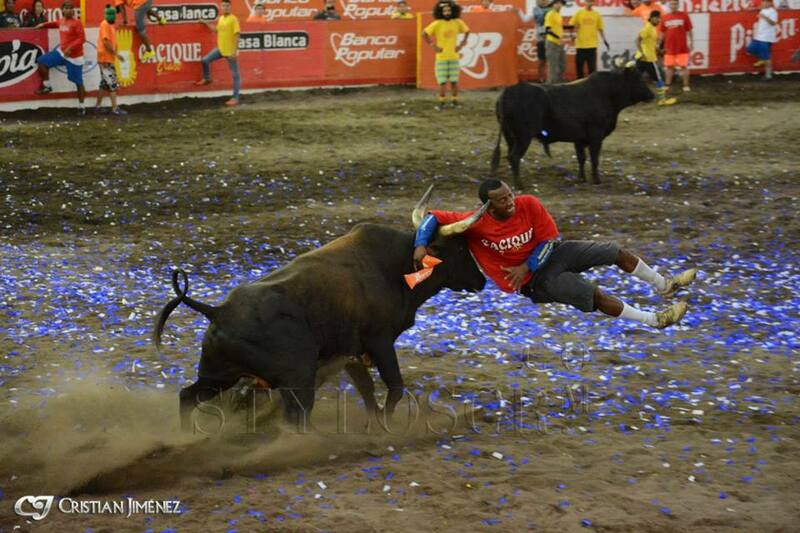 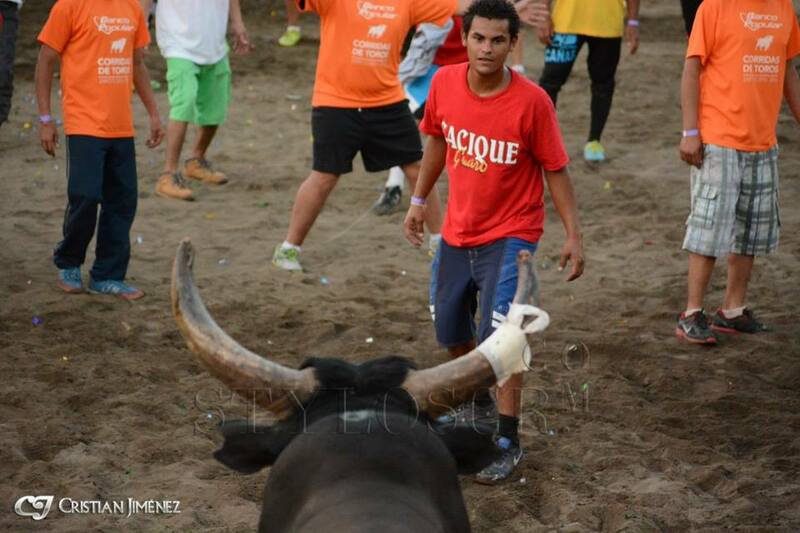 Here’s a selection of photos of one of the Zapote bull fights this December, taken the afternoon of December 28 by Cristian Jimenez. 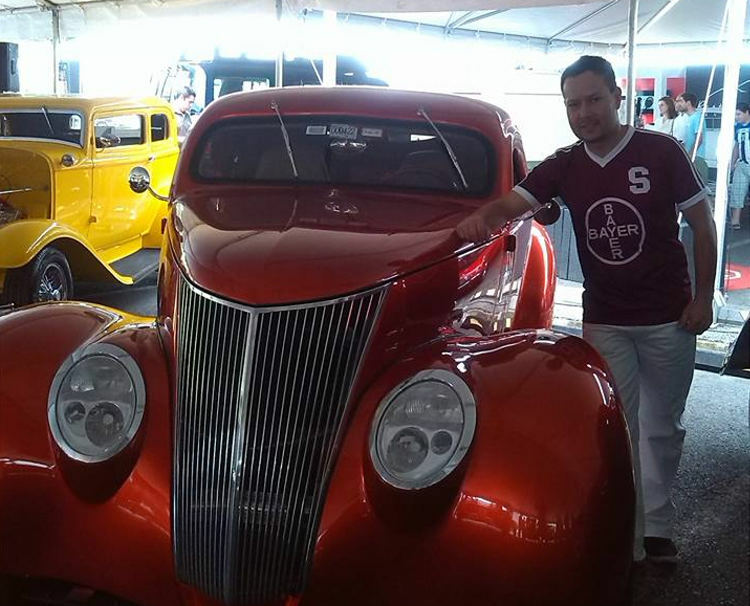 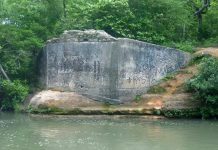 Visit his Facebook page.